February is National Canning Month in the United States. Why, you may ask in the middle of winter? I am not really sure why. It would seem that the mid summer months on in to October would seem more appropriate, when most summer fruit and vegetables are at there peak and are being harvested. To honor the occasion, Registrar Corp is presenting important information about U.S. Food and Drug Administration (FDA) registration regulations for Food Canning Establishments (FCE), according to PRWeb. The process of canning food in the United States dates back to May of 1862 when Abraham Lincoln signed into law the Agricultural Act that established the U.S. Department of Agriculture. By 1901 the canning company who went by the name “Norton Brothers” joined with 60 other firms to form the American Can Company. Canning food back in the early 1900’s was fairly new, and food was canned in different containers, including glass jars and tin cans. During the early years of commercial canning, there were numerous cases of botulism outbreaks. But the industry canned on, until they got it right. Salt as well as sugar is the secret to canning. Salt flavors and preserves. It also creates a hostile environment for microorganisms that would otherwise spoil foods. 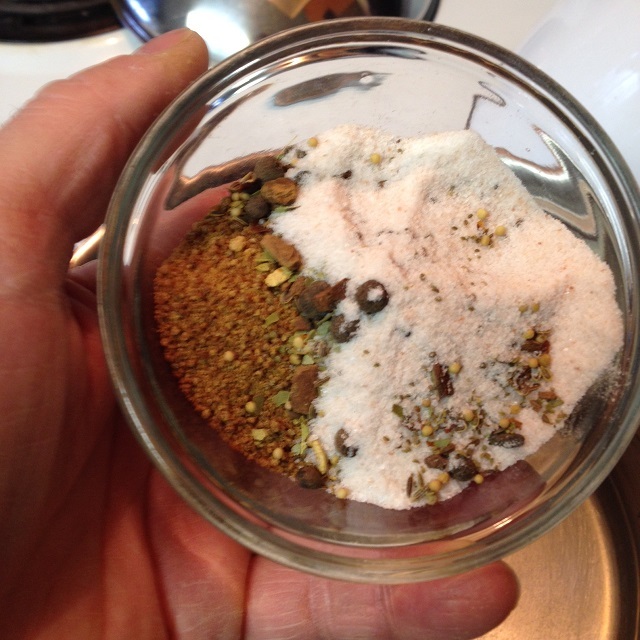 This is why the amount of salt you put in most brined pickle recipes is critical. It also applies to caning other food products. Salt helps keep the brine and canned food at a balanced pH level that prevents bad bacteria from forming. Sugar can do the same thing, such as in canned jams and jellies. Good bacteria also need nutrients to grow. In our canning we used Himalayan salt, which contains 72 trace minerals., minerals we thrive on for good health. We tried something a little different in our recipe, we used coconut sugar, in place of white refined sugar. 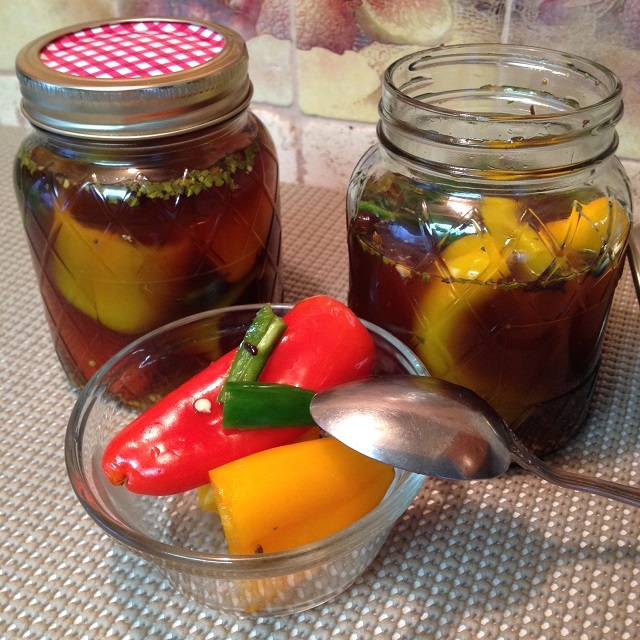 Because of that our pickling brine is not clear, but it has good flavor. 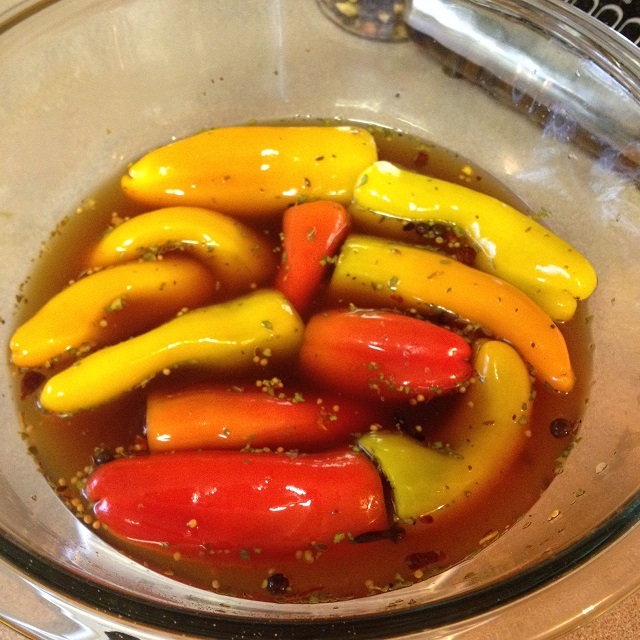 Place peppers in a large heat-proof bowl and set aside. In a medium stainless steel saucepan combine water, vinegar, sugar, pickling spices, and salt. Cook, stirring occasionally, over medium heat until sugar and salt has dissolved. 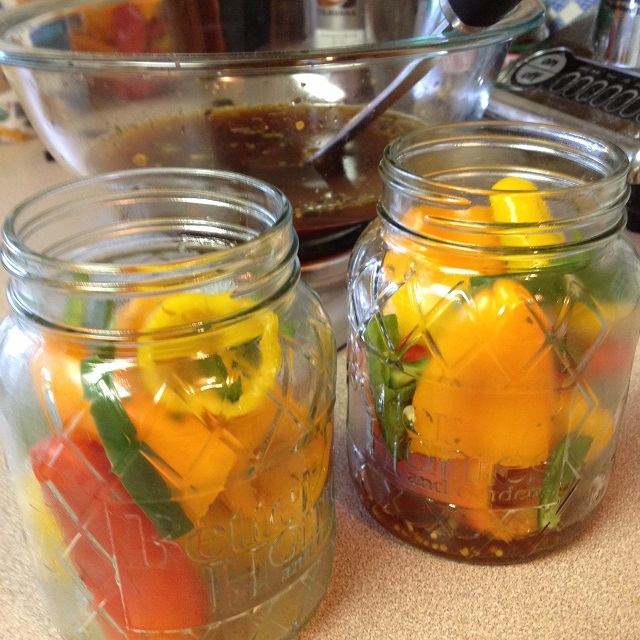 Pour hot vinegar mixture over peppers and cool, until brine temperature reaches about 75 to 80 degrees. Transfer to two 4 cup glass containers with lids. Cover and refrigerate for at least 1 hour or up to 1 month. Serrano peppers can be hot, because of their volatile oil content. When seeding them as well as removing the veins, you need to be careful not to touch your eyes, as they will burn. Avoid direct contact with chilies as much as possible. When working with chili peppers, use a spoon to remove the veins and seeds. First cut the stem, then cut in half from the top to the bottom of the pepper. 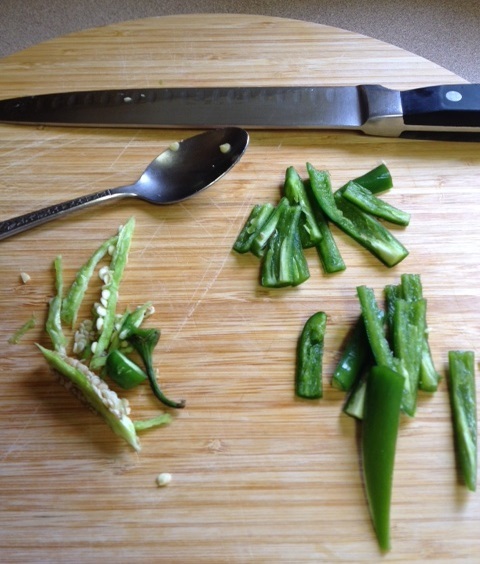 Grab the bottom tip of the chili with one hand and slide a spoon under the seeds and veins to completely remove them. Then cut into strips and cut in half each strip depending the length of the chili pepper. Each jar has 8 servings each. Each serving is 1/4 of a cup. Enjoy 3 sweet peppers per day, as they provide 200% of your daily need for vitamin-C, your epidermis (skin) will thank you. Loretta Lynch: Illegals Have As Much Right to Work As Legal Americans! Should the United States implement racial profiling of Muslim-Americans? This entry was posted in Reviews - Kitchen Utensils - Cooking - Food, Side Dish and tagged Aluminum can, American Can Company, Approved drug, AstraZeneca, Binge eating disorder, brine, Canning food, Coconut sugar, Food and Drug Administration, Food Canning Establishments, Himalayan salt, pickling, pickling seasoning, Serrano peppers, Sweet peppers, U.S. Food and Drug Administration, United States. Bookmark the permalink. Seriously, this is great information for us all and the recipe is awesome. Thanks for stopping by and your interest in the post.